Over the last few years, food waste laws have been popping up all over the globe. In 2015, France passed a proposal that requires grocery stores to donate or compost unsold food. In 2016, Italy and Denmark followed suit, implementing their own food-focused initiatives. 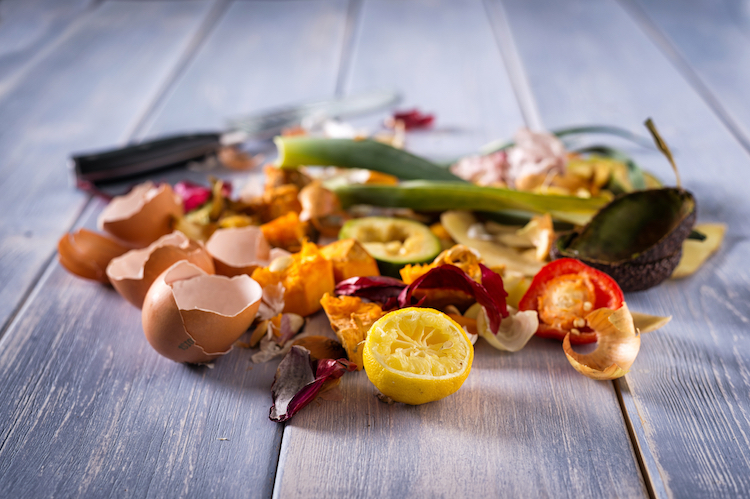 And now, the United States is hopping on board, as Austin has banned restaurants from throwing away anything that can be composted. Under this new law, all businesses that serve food—including restaurants, certain shops, farmers’ markets, and even sites involved in its preparation and processing—are forbidden from throwing away leftovers and scraps. Instead, they are urged to donate unsold edibles to charities (the preferred option) or farms and compost organic materials, which transcends food to also include paper (napkins and cartons, for example) and plant-based items. On top of “diverting organics,” all food-permitted institutions must also educate their employees, post signage pertaining to the ordinance, and submit an annual “Organic Diversion Plan.” Businesses that don’t comply with these new rules will face fines of up to $2,000. This legislation is part of the capital city’s Universal Recycling Ordinance, a law that requires property owners to provide recycling options for tenants and employees. This ordinance, in turn, supports Austin Resource Recovery‘s goal of Zero Waste by 2040, which aims to keep 90% of materials out of the city’s landfills. If you’d like to learn more about Austin’s steps toward sustainability, check out the Austin Resource Recovery Master Plan. As part of its Universal Recycling Ordinance, Austin has passed a new law banning businesses from throwing away food. Instead, Austin restaurants and shops must compost or donate any leftover organics. 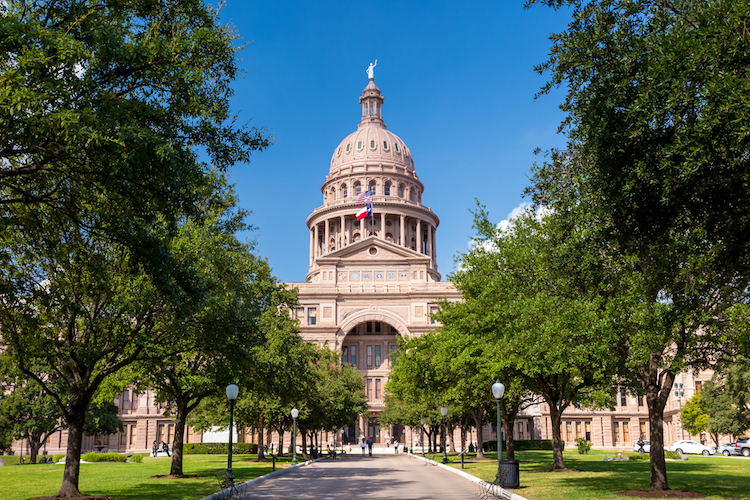 The post Austin Passes Law Requiring Restaurants to Donate or Compost Uneaten Food appeared first on My Modern Met.